British skeleton racer Laura Deas is a true winter games star, having achieved more than almost anyone else from her country in the sport. 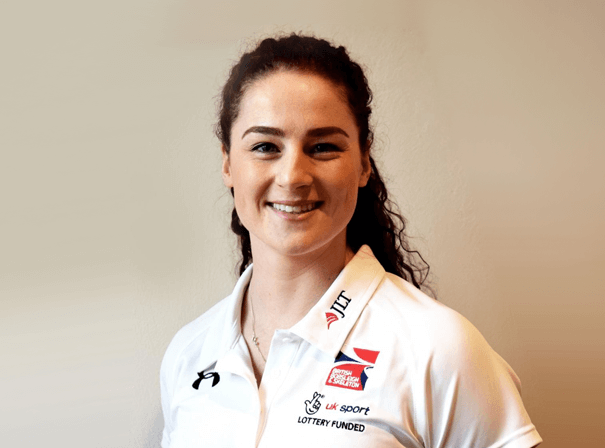 A regular on the World Cup circuit, she represents the British Bobsleigh and Skeleton Association. Her best result to date came in 2018 at the Pyeongchang Winter Olympics in 2018, as she took home a bronze medal for the UK. A sportswoman with evident talent from a young age, the Welsh-born Deas played hockey for her country while competing in equestrian sports. During her tenure as team captain for Wales in the Pony Club Tetrathlon, she was brought into skeleton racing in 2009 through a UK Sport initiative. Deas soon impressed, and triumphed in her first European Cup race in Winterberg 2010, despite the fact it was only her fifth international race. Her success continued with a fourth place in the 2011 Junior World Championships, leading to her joining the North American Cup circuit the following year before moving on to the Intercontinental Cup, which found her standing on the winner’s podium several times. Most famously in 2018, Laura became a part of sporting history when she and British team-mate Lizzy Yarnold became the first British Winter Olympians to stand on a medal podium together in an individual event.